How to determine color of a spa? How do I determine the specific color description of my spa so I can order the correct repair kit? It may be difficult to determine the exact color of a spa. The easiest solution is to check with the spa dealer where you purchased it, or the original manufacturer. You probably will need the serial number of the spa. Depending on the age of the spa, this may not result in success. The next course of action is to perform some research. The first step is to try and put it in a category. For example: Is it a marble color, a mixture of two or three colors? If it is, the three color marbles were normally a mixture of black, white, and a third color. What is the third color? Is it a “granite” color? If so, does it contain large or small granules? Is it a pearlescent color? Is it a metallic color? Is it solid white? After you have established these criteria, you can go to the sheet manufacturers’ website to see if you can find a color matching your spa. The sites are http://www.todaysspas.com and http://www.aristechacrylics.com. If you are unsuccessful, refer to http://www.multitechproducts.com and check the color section. Finally, if this has all been unsuccessful, you can take a good digital, close-up photo, and email it to Multi-Tech Products. Generally, they can identify the color since they have records on virtually every color ever sold as a spa. It is important to realize that the sheet manufacturers often produced similar colors, and even called them by the same name. However, they were frequently different enough to require different repair kit colors. Acrylic spas were introduced in the early 1980’s. Since then, there have been hundreds of different colors used for spas. The spa industry is somewhat like the auto industry, and colors and textures are changed to meet consumer demands and trends. Old colors disappear, and new colors are introduced. I would like to add a slip-resistant surface to the bottom of my bathtub. How do I do it? Multi-Tech Products Corporation offers components capable of providing a slip-resistant surface to bathtub bottoms, shower bases, tile or concrete floors. The system was designed for applications where a patch area or a defined non-slip surface area is required to avoiding the entire surface. Obviously, no surface treatment can totally prevent falls. These products will increase friction and reduce the likelihood of a fall. The components include either a clear coat or a color-matched coating with a semi-transparent powder added to provide a textured surface. The Quick Glaze system provides a great textured surface for porcelain, cast iron, gelcoat and acrylic bath products as well as tile, concrete or metal surfaces. If the procedure is followed, the final result will have great adhesion to the existing surface, and the appearance will be a consistent textured surface as shown. CAN I REPAIR A BLISTER/BUBBLE IN MY SPA? Yes, blisters can be repaired. However, in rare instances there are too many to justify the expense. 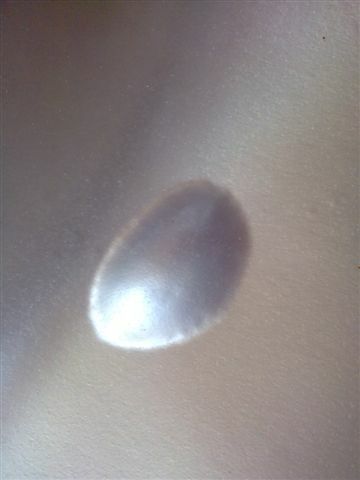 Please visit http://www.multitechproducts.com to learn what causes blisters in spas, and how to repair them. The repair requires grinding the blistered area down to the FRP layer, eliminating the root cause of the blister, filling the void, and finishing the repair with a system that recreates the original appearance. The special, high performance acrylic filler should be used. Go to http://www.multitechproducts.com/pages/procedures.html for more details on repairing blisters. WHAT IS THE QUICK-GLAZE REPAIR SYSTEM? The QUICK-GLAZE repair system is a Multi-Tech Products Corporation (MTP) product that was developed to meet the unique needs of professional surface repair contractors to repair marble and solid color spas and bathtubs and showers. It has been designed to provide a high performance repair, but be able to be applied and completed quickly to minimize repair service cost. A clean environment is required to avoid airborne contaminants from affecting the appearance of the repair. If necessary, the finished repair can be buffed and polished, if it is allowed to fully cure, which takes a few hours. MTP also provides a “MMA” system for repair. It can be buffed sooner to provide maximum surface gloss and smoothness. Even though it is designed primarily for factory use where air contaminants are common, it must be fully cured before it is buffed. It should not be used for spa repairs in “wet” areas. Please visit us at www.multitechproducts.com for more information as well as procedures for repairing various types of spa defects, such as blisters and delamination. Multi-Tech Products offers repair materials that match all popular colors and textures that are commonly sold in the industry. Refer to our website for more specific information on colors that are available. Repairs to spa surfaces start with a special filler, designed to avoid failure problems seen with polyester body fillers and putties due to the effects of water, spa chemicals, and sunlight. A high performance acrylic resin is the recommended filler for spas. It should always be used when there is long exposure to water and spa chemicals. We also offer a improved polyester filler, primarily for bathtubs, but it can be used for spa repair areas that are not exposed to these conditions. 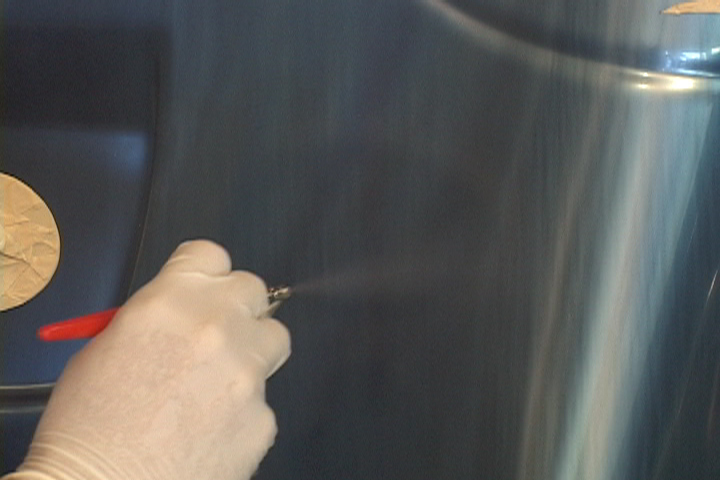 The filled repair is then spray-coated (using an air brush) with a color matched base coat. Light and dark toners allow adjustment of the base coat color. The repair is finished by applying a protective, polyurethane, clear topcoat. 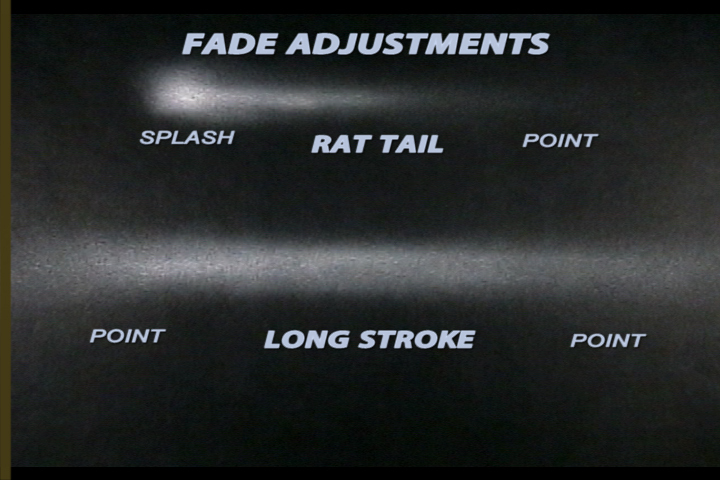 These repair coatings allow the damaged surface to be repaired to an appearance almost like new. 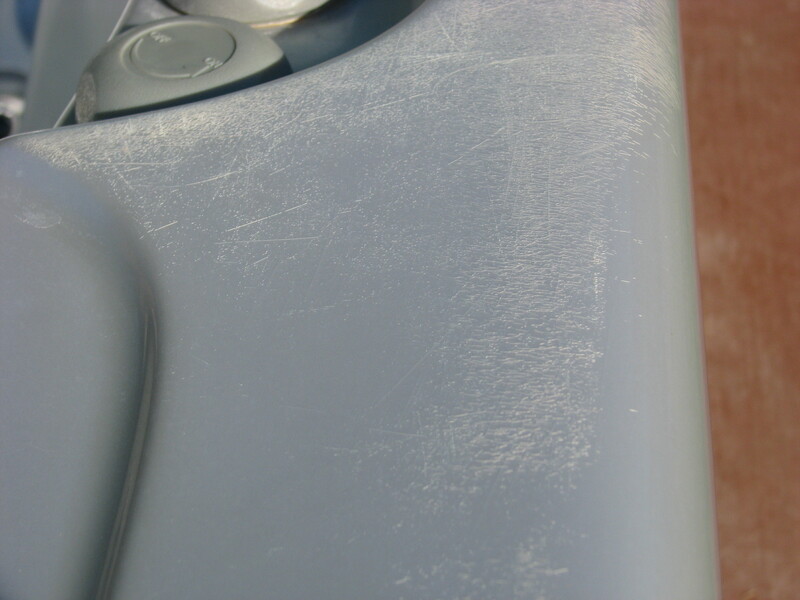 The use of conventional automotive repair products such as polyester type fillers (Bondo, Evercoat, Akemi and Duraglass), lacquer spot putties and primers (although labels may read “acrylic” or “water-proof”) absorb water and are not recommended with this system, especially in spa applications. Substitution of alternate products can have a severe detrimental effect on the performance and durability of the repair. There are a few million portable spas and hottubs, mostly acrylic, in service today. They get moved and are subject to damage. They operate in a very harsh environment, so they develop minor surface problems that do not justify replacement, but the owner would take advantage of economical repairs. Common problems range from simple scratches to cracks, crazing, blisters and bubbles. These provide a great avenue for increased sales for enterprising, skilled repair craftsmen. Many bathtub repair and refinish contractors decline jobs for spa surface repair, since they believe it exceeds their technical capability. However, Multi-Tech Products offers repair kits, materials, tools, and training aids that can easily be used for becoming proficient in acrylic or gelcoat surface repair. Even the ability to recreate the feared “marble” patterns can be learned by following and practicing a few simple steps and procedures with an airbrush. 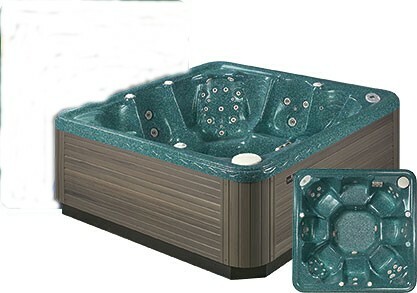 And repairing the popular “granite-like” spas is very simple. Multi-Tech Products Corporation (MTP) has been the leading supplier of bath and spa surface repair systems to manufacturers and professionals since 1992. Information can be downloaded from the website, and training DVD’s can be purchased. Explore the website for the information available, and to make purchases. In order to develop competency for spa repair, a bathtub repair professional should purchase some material and arrange to practice the techniques before providing paid services. Call MTP (800-218-2066) for ideas on how to facilitate practice jobs. After completion of training, you must let potential customers know about your new capabilities. You will know what advertising methods work best in your market area. Customers of MTP are used for referral when manufacturers are looking for qualified repair contractors to perform warranty repairs or to help their customers locate a repair service nearby. You may also want to contact these manufacturers, which are listed in our website. Also, you should notify the spa retail stores in your area. This blog has been created for multiple purposes. One is to create a running dialog for information exchange between our hundreds of professional repair contractors. We invite and encourage our existing customers to make contributions and write testimonials on how MTP repair technology has enabled them to expand their business. CAN I FIX A CRACK IN MY SPA/BATHTUB? 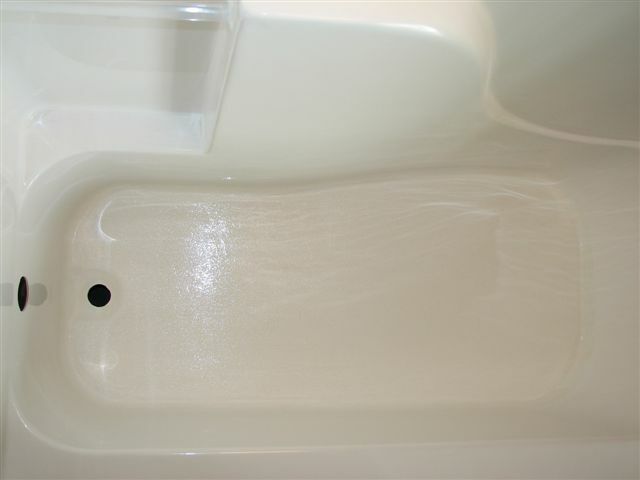 Yes, cracks in spas or bathtubs can be fixed. First, let us understand what a crack is. Spas are subject to both cracks and crazing. A crack is a well-defined, easily seen separation of the surface. It can be a single crack or have a few branches. Whereas, crazing consists of hundreds of small, often difficult to see without magnification, cracks covering a large area. Cracks and crazing have different causes, and crazing is more difficult to repair. Cracks can occur due to mechanical impact, or due to excessive stress in the surface, which becomes higher than the material strength. Multiple causes of excessive stress exist. These are exaggerated when the surface gets hot due to sunlight, etc. There can be multiple cracks in a surface, and they go through the entire surface layer. Crazing is generally caused from chemical attack. The chemical aatack can be from the visible surface side, or the underside. 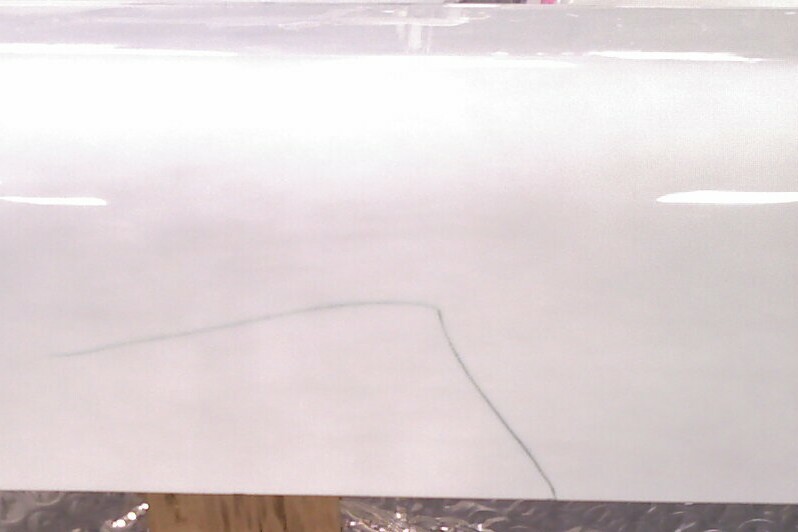 Crazing from the underside has been predominately caused by excess styrene in the fiberglass reinforcement. Numerous chemicals have been known to cause cracks and crazing from the visible surface. These are normally caused by the owner. Cracks in acrylic or gelcoat spas, bathtubs or showers can be repaired using Multi-Tech Products Corporation (MTP) surface repair kits and procedures. Visit http://www.multitechproducts.com to order these materials, and to learn how to use them for repair. Many bathrooms contain a combination, one piece shower and tub. These are generally made from fiberglass reinforced plastic (FRP) coated with a gelcoat resin. They can develop cracks in the tub bottom caused by inadequate support to withstand the weight of the users. Repair of these cracks require adding reinforcement to the underlying support structure. MTP also has products and procedures for this operation. Please go to the website and find the procedure for tub bottom replacement. Go to http://www.multitechproducts.com/pages/procedures.html for more information on repair procedures.